‘At The Postal Museum in central London there is a stamp vending machine, termed Post & Go. This vends Royal Mail stamps with the imprint of The Postal Museum in a series of different designs. From time to time new designs are introduced, or commemorative overprints are applied to mark some special event, anniversary or exhibition. 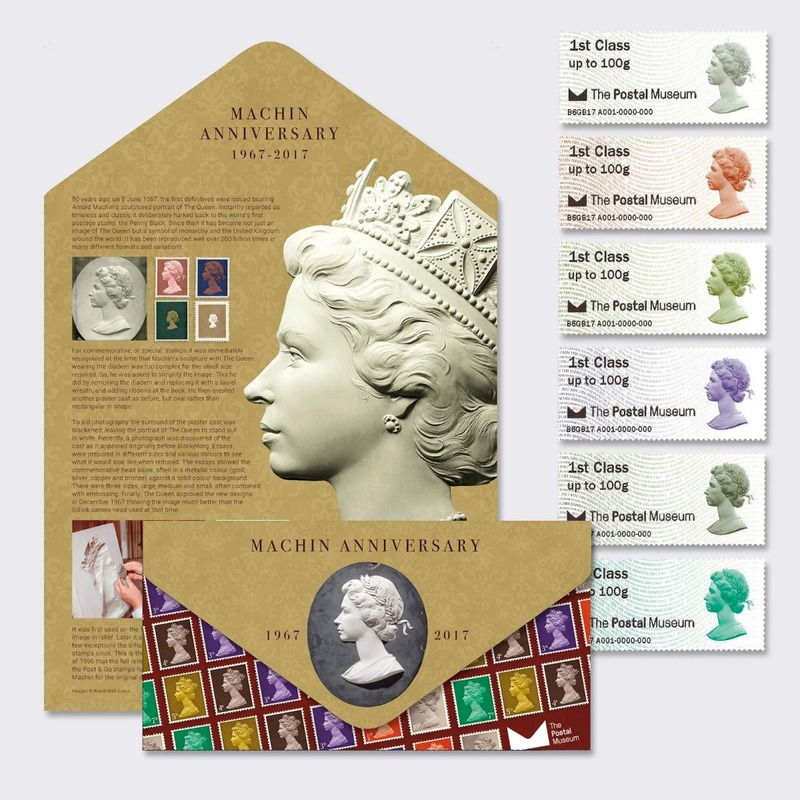 On these occasions The Postal Museum requires both first day covers (with informative filler card) for the new stamps and presentation packs containing the stamps and providing some of the background or history of the issue. ‘As The Postal Museum was already in partnership with Blake Envelopes, providing them with London office space, it was natural that we turned to Blake to design and produce the first day envelopes and packs. 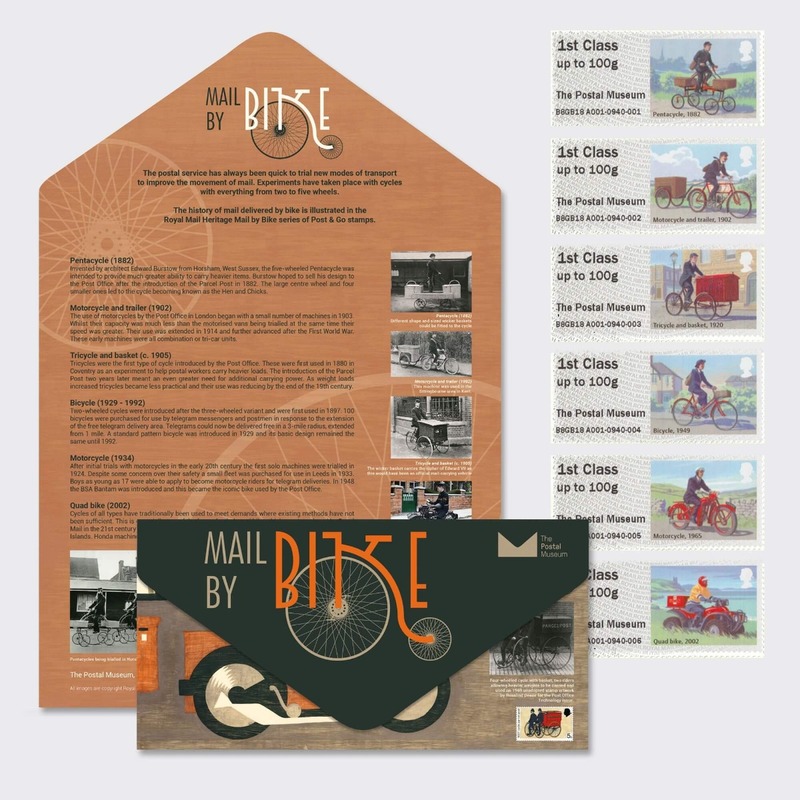 Subjects included a series of postal heritage issues, such as Mail by Air, Mail by Sea and Mail by Bike as well as the 50th anniversary of the iconic stamp design by Arnold Machin featuring a sculpture of The Queen. 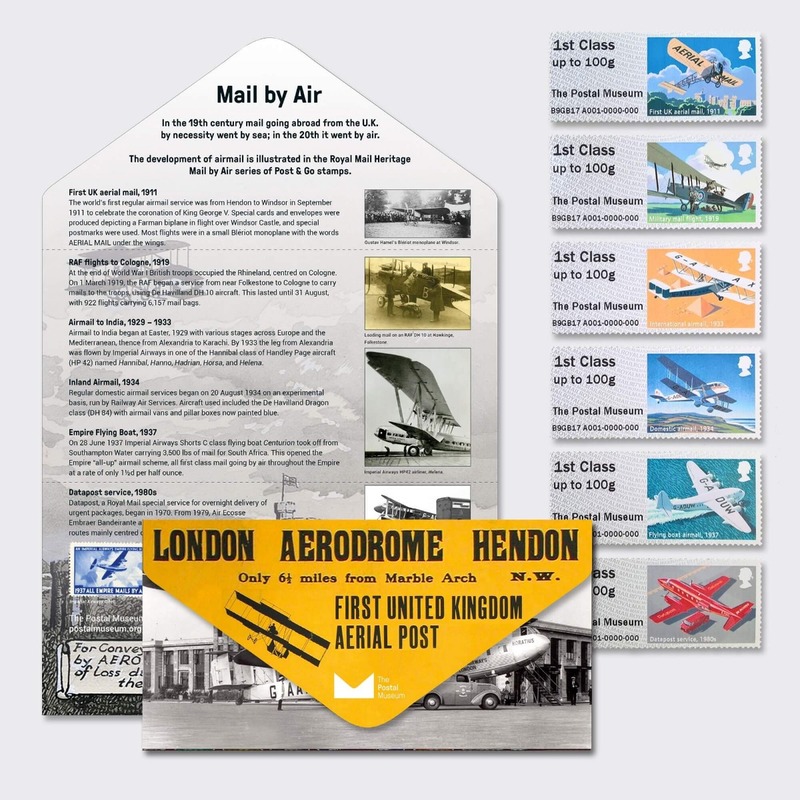 For each, the Museum supplied imagery from our collections of stamps, other postal items and photographs, together with descriptive text and a general idea of layout. 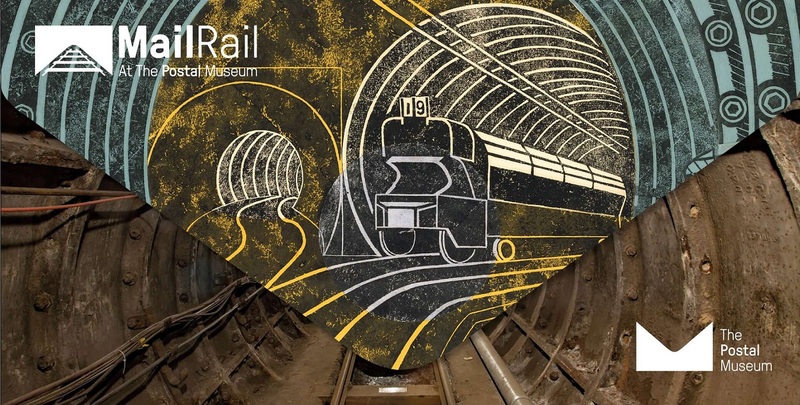 ‘In the resulting artwork Blake’s Graphic Designer, Brian Wood, always added a vital spark and he created a work of high quality which reflected the standards and values of The Postal Museum in a very attractive format and style. It was normally the case that after one round of very few, generally small, amends that the artwork was approved for production. Turn around was always quick and delivery to the given schedule or in advance.